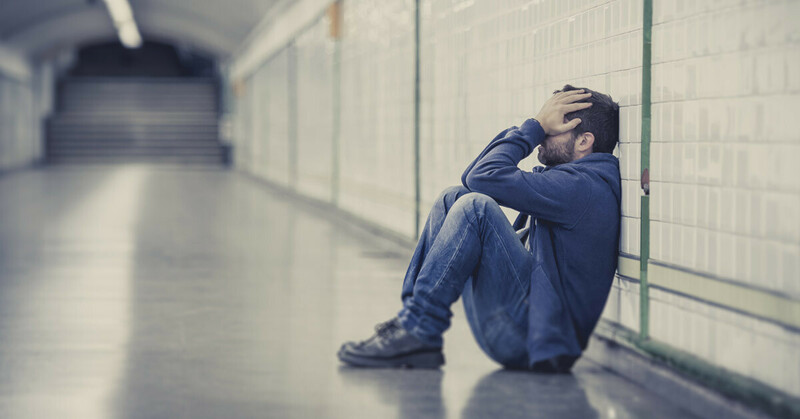 When you notice behavioral changes within your son or loved one, think about Long term addiction treatment center of Beartooth Mt Ascent, that’s the only way to help your lover to come back to normal, this may raise the cause of concern. If you have noticed they are more lethargic, not interested in their favorite activities, and have developed a new negative attitude, you may need to start looking for some answers as to why this precious soul has changed right before your eyes. If after some thorough investigation and evidence you realize it’s an issue with drugs and alcohol, you may feel your world collapsing. Knowing a loved one is dealing with an addiction problem is a frightening time; you want to help them but you feel helpless yourself. At Beartooth Mt. Ascent in Wyoming, you or your loved one are not alone. Our Catholic Christian rehab program is exactly what your young man needs. Our program is well rounded, supportive, and successful in assisting the young adult in breaking their addictions and restoring their faith in God. Vocational Best Long-term addiction treatment center skills are empirical skills that individuals acquire in a specific area of interest. Vocational skills are more practical than theoretical skills. Individuals learn vocational skills from hands-on experience. At BTMA we expose the young men in our young adult treatment program to a variety of Vocational Skills with the goal of helping them discover their passion for a specific trade skill. We have a saying at BTMA, “you can not expect a person to say no to drugs, alcohol or any other addiction unless they have something better to say yes to”. We want to help every young man who comes to BTMA find that “YES” in his life! Best Long-term addiction treatment center Training is training for a specific career or trade, such as construction, auto mechanics, small engine repair, welding, carpentry, masonry and veterinary assistants. Vocational training focuses on practical applications of skills learned and is generally unconcerned with theory or traditional academic skills. A large part of the education in the BTMA vocational skills training is hands-on training. One way you can help your son or loved one is by hosting an intervention with an ending result at our Catholic Christian rehab. Learn the proper and most beneficial way to have an intervention right here. First, we must understand what an intervention is and why it might be helpful for your loved one in need. An intervention is a process where family and friends of the troubled young adult are brought together with a medical professional or drug and alcohol counselor present, to confront and ultimately guide the addicted young adult in the right direction to seek resolution from their disease-ridden new lifestyle. The family and friends, or any other individuals who care about the well-being of the young adult, express the pain and suffering that the addiction is causing them. Sometimes an intervention is full of tough love and letting the individual know how damaging their addiction to everyone around them. You and others can list the specific example of their new and destructive behavior, but the main point to drive home is how much you love them and care to see them better. During the intervention process, it is best practice to have a treatment center laid out for the young adult to travel to, once the intervention process is complete. Beartooth Mt. 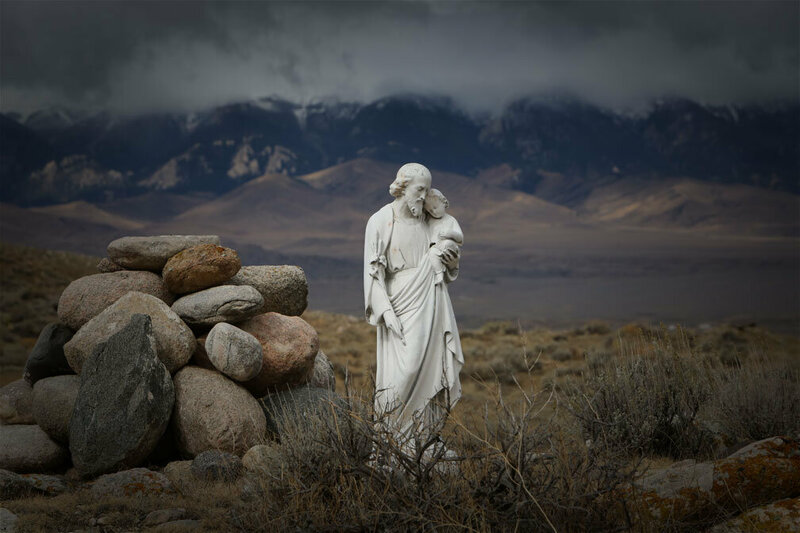 Ascent is the best Catholic Christian rehab center in Wyoming to help your young man get back on track. When you are deciding to have an intervention there are certain steps you should follow, so it goes smoothly. You can’t just have a random intervention, this has to be a thoroughly planned meeting with only certain individuals present. You want to begin by researching a reputable drug and alcohol counselor, therapist, mental health counselor, or an interventionist. They will be your guiding light to design the most beneficial intervention. This is one of the most difficult parts of the intervention process. You need to dig deep around your loved one’s addiction. Find out if they are stealing, how often they are using the substance of their choice, and how long the addiction has been going on. Also, research into their addiction as a whole and schedule them to come to an addiction center residing on a beautiful ranch. Here are just a few steps involved in the intervention process. In our next blog, we will go over more pieces to the intervention puzzle so that your intervention can put the whole picture together. Don’t let your loved one suffer from addiction any longer. Call our Catholic Christian rehab today to get started.